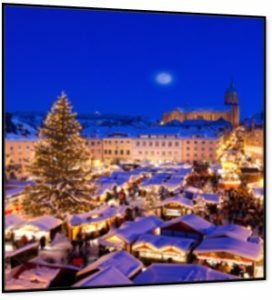 Mark your Advent Calendar to join PlanetKelli for Christmas Markets on the enchanting Danube River from Nuremberg, Germany to Vienna, Austria. We’ll cruise in an intimate setting stopping along the way in fairytale cities while taking in the most iconic scenes of the season, tasting and sipping some of the area’s most delicious delights while browsing hand-made local crafts unlike anywhere else in the world. 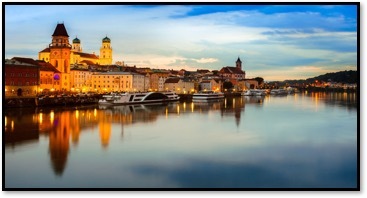 Includes stateroom (with window or glass French door balcony, pending category selected), guided tour in every destination, all meals, champagne with breakfast, select wines and beer with lunch and dinner, daily cocktail hour. * There are a limited number of staterooms in each category. Rates and availability subject to change till booked and confirmed. A $250 PP discount will be extended to clients of PlanetKelli while available. 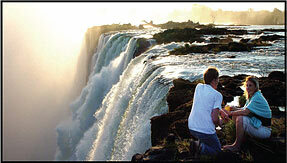 Delight in the beauty of Cape Town and her environs with two full days of private sightseeing. Enjoy five extraordinary days of game viewing in both National Parks and private reserves. Relax in the comfort of your luxurious accommodations. Marvel at the spectacular sight and thunderous sound of the mighty Victoria Falls, one of the world’s seven natural wonders. INTERESTED IN ANY OF THESE TRIPS? WANT TO TALK ABOUT OTHER POSSIBILITIES? PLEASE CALL! Kelli Alexander of Planet Kelli can be reached toll-free at 1-800-226-7076 or by clicking here!